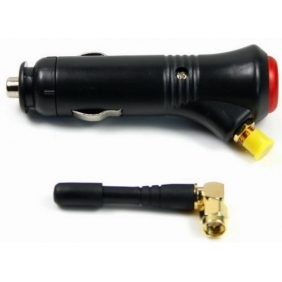 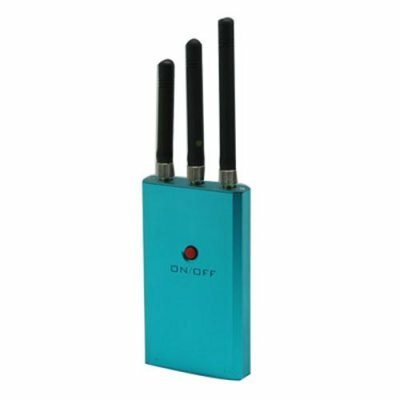 Are you eager to get a Cell Phone Jammer Here, the best answer is here EstoreChina for you! 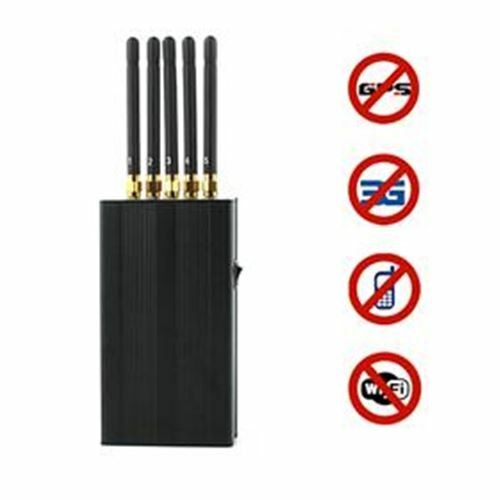 In order not to break the quietness and seriousness due to pesky mobile rings, cell phones are prohibited from using in many places like the meeting room, tribunal, and classroom and so on. 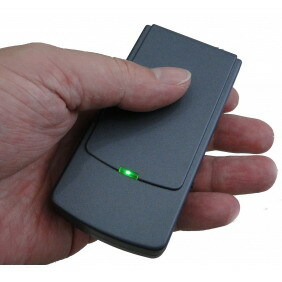 What's more, cell phones are strictly prohibited in those confidential places to avoid the leak of the confidentiality. 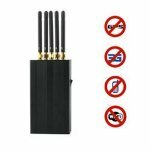 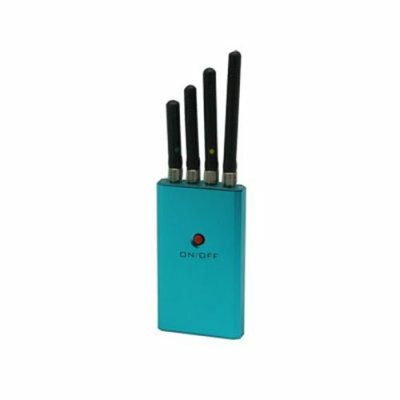 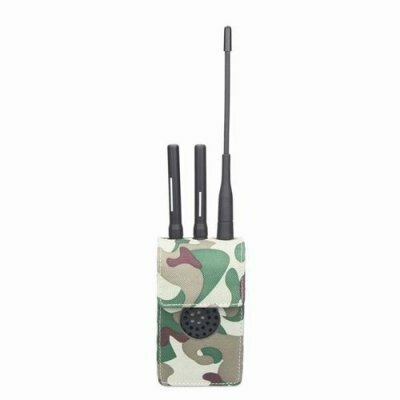 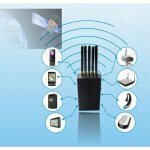 This 5 Antenna Portable Cell phone & WI-Fi & GPS L1 Jammer will be a perfect device for all those areas that require quietness and seriousness to help remained undisturbed and confidential. 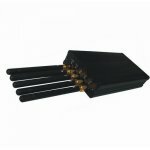 Works for 3G/GSM/CDMA, this 5 Antenna Portable Cell phone & Wi-Fi & GPS L1 Jammer is designed to be placed either on a table top or inconspicuously on ceilings. 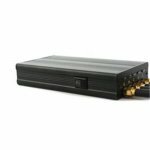 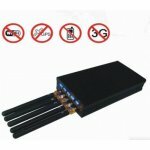 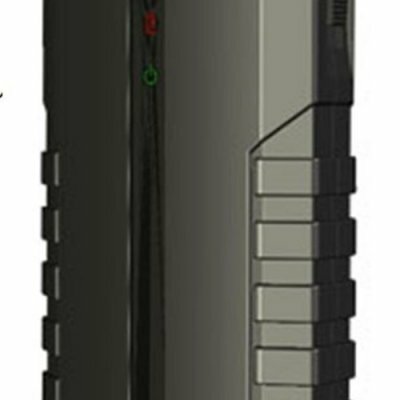 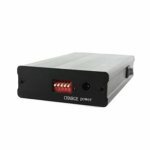 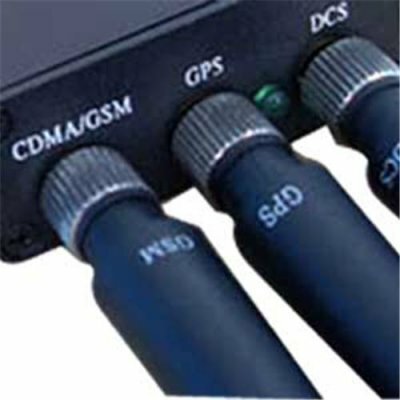 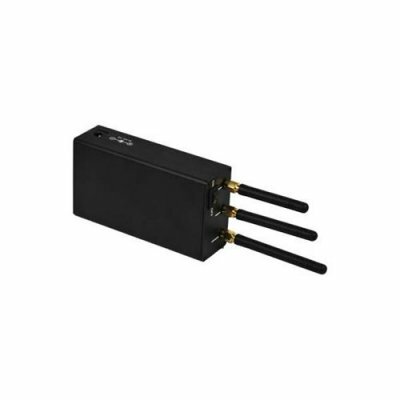 High quality signal jammer is equipped with high efficient antenna and does not affect the normal operation of other electronic devices when it starts to work.